Joint Venture development between Miller Homes Limited and CALA Homes. The Lancefield Quay logo is a simple ‘Q’. It is just off Junction 19 of the motorway and between Glasgow city centre and Glasgow SECC. It faces onto the River Clyde. 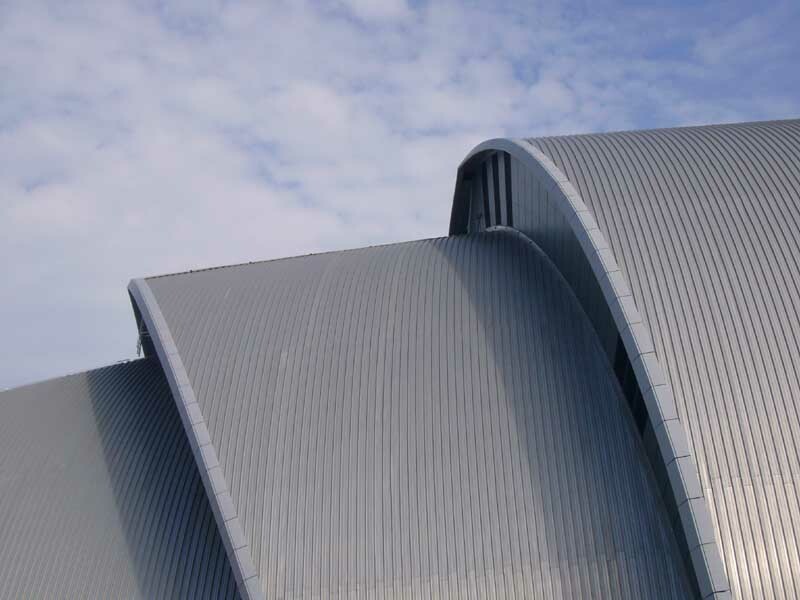 This building is located at Finnieston in Glasgow, next to the SECC. 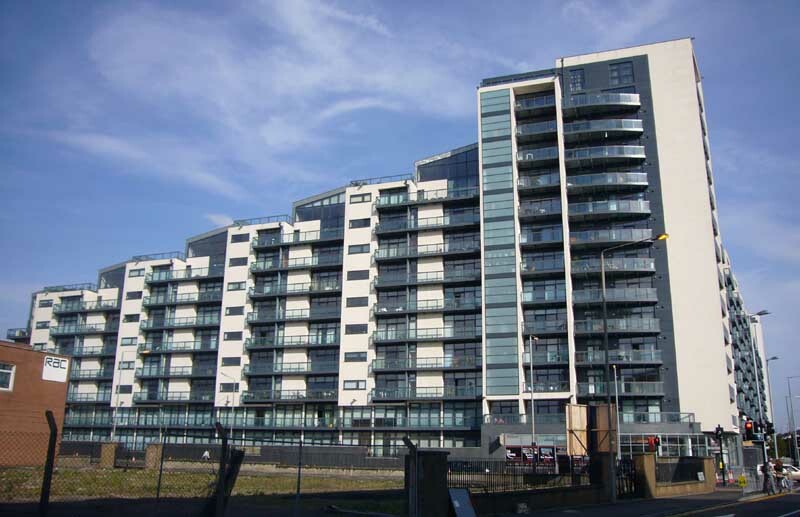 Planning Consent was granted on 28th August 2001 to Lancefield Quay Limited a joint venture between Miller Homes and CALA Homes for a residential development, designed by Glasgow & Edinburgh based Architects, Cooper Cromar. 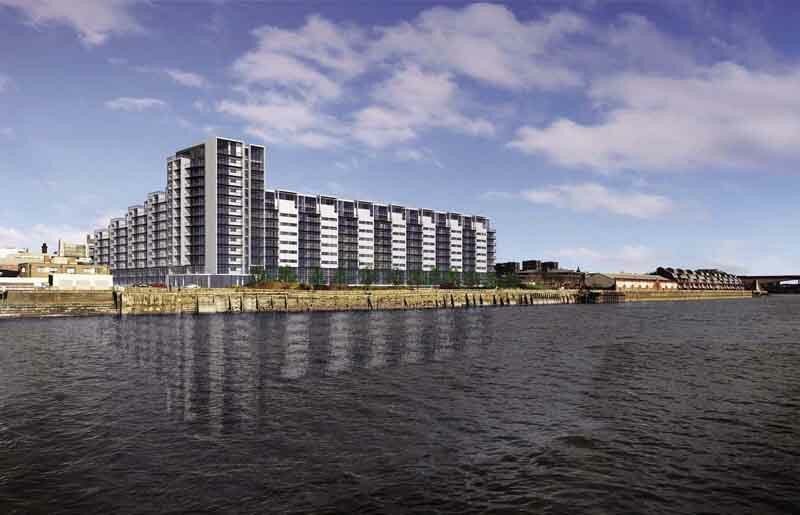 The 261 Finnieston apartment scheme is the first major residential development to receive full planning permission as part of the regeneration of the Clyde waterfront. 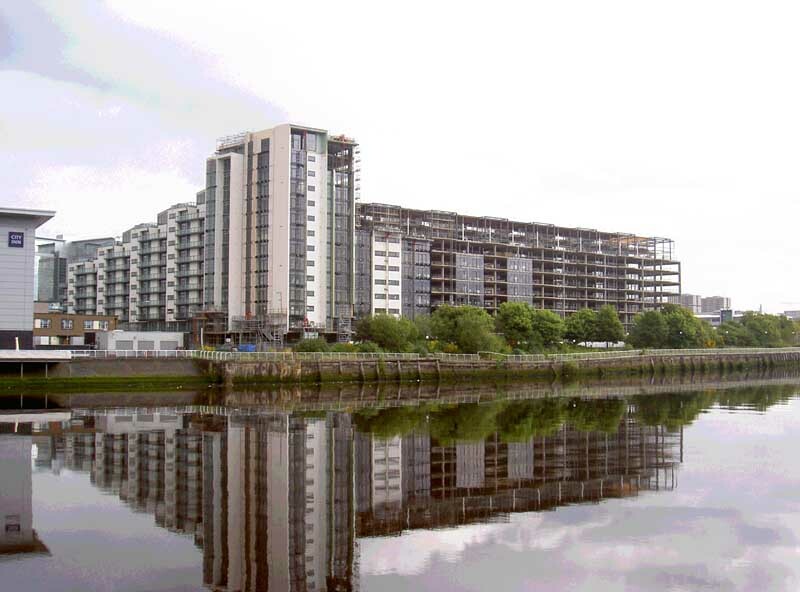 The proposed Finnieston residential development aims to establish a high standard of architectural design for this riverfront site within the City. 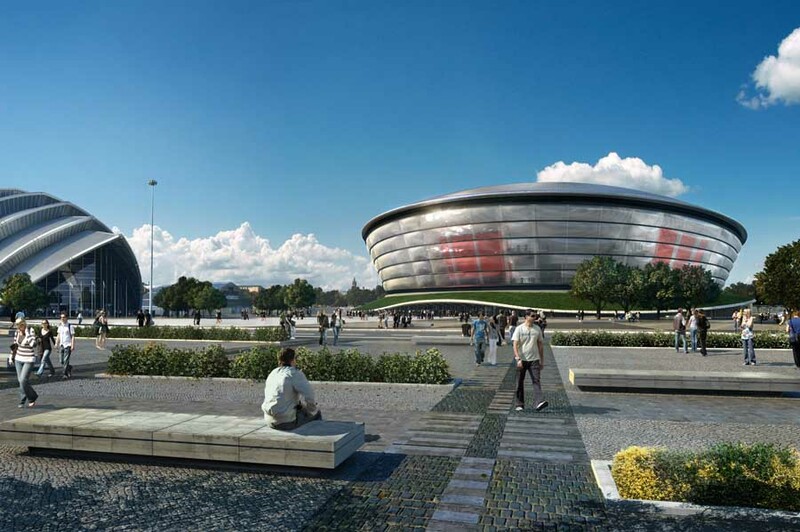 The proposals seek to make a dynamic, contemporary yet lasting contribution to the entire future development of the River Clyde frontage in this key city location. 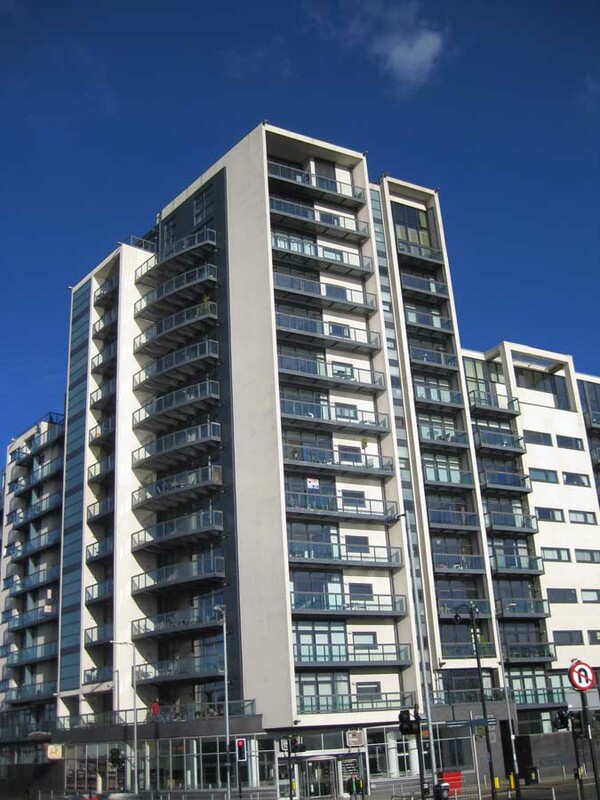 The Cooper Cromar Architects design has culminated in a highly articulated contemporary building. 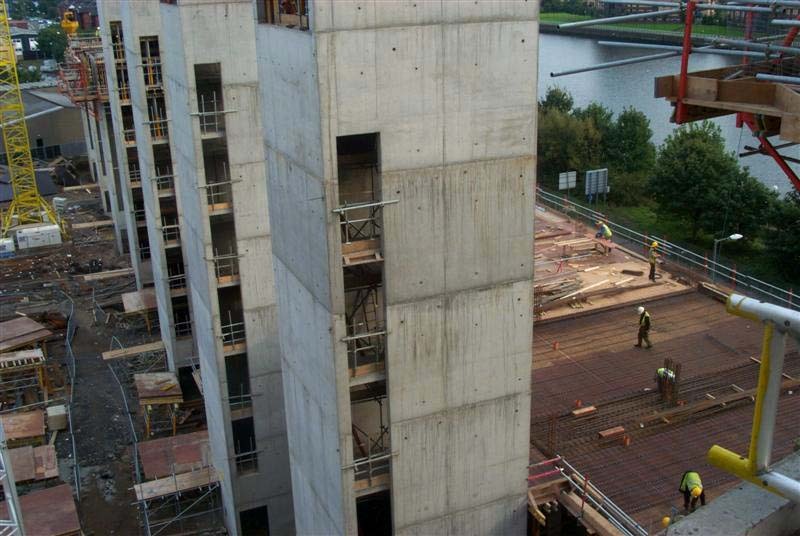 · The riverfront block (Lancefield Quay) takes the form of a 10-storey frontage with feature accommodation over the top 2 floors set back from the façade. 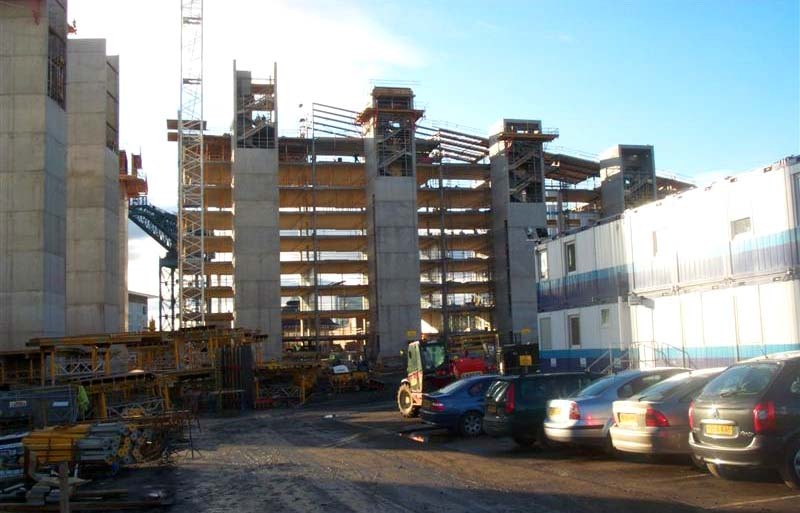 · The Finnieston Street frontage rises from 7 storeys at the north to a feature 14-storey apartment block on the key corner of Lancefield Quay and Finnieston Street. · Innovative plan forms allow for maximum flexibility of apartment layout throughout and one, two and three bedroom flats layouts are provided in a number of configurations. 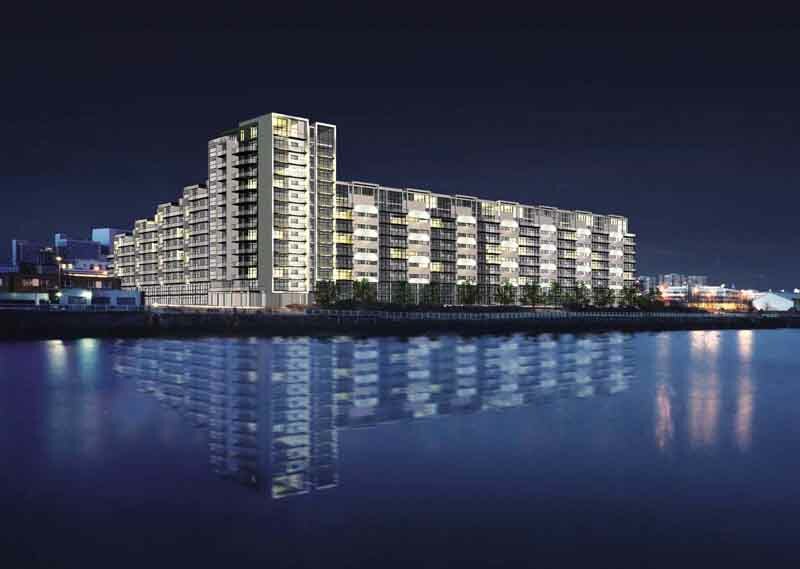 The façade to Lancefield Quay is highly glazed with balconies or amenity terraces incorporated within the design proposals for every apartment to gain maximum benefit from the stunning waterfront location. 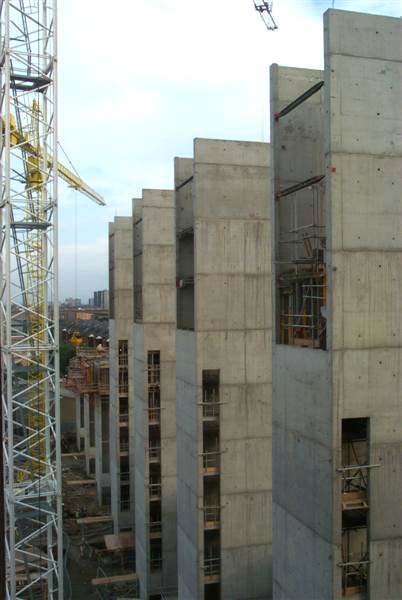 A living, articulated wall is therefore created which is contrasted by more solid vertical elements at regular intervals along Lancefield Quay. 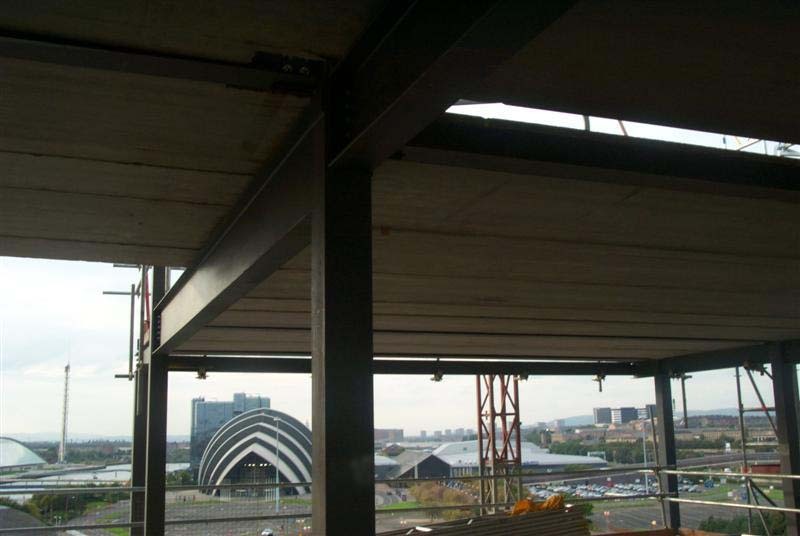 This verticality terminates in the dramatic 14 storey apartment block at the corner of Lancefield Quay and Finnieston Street. 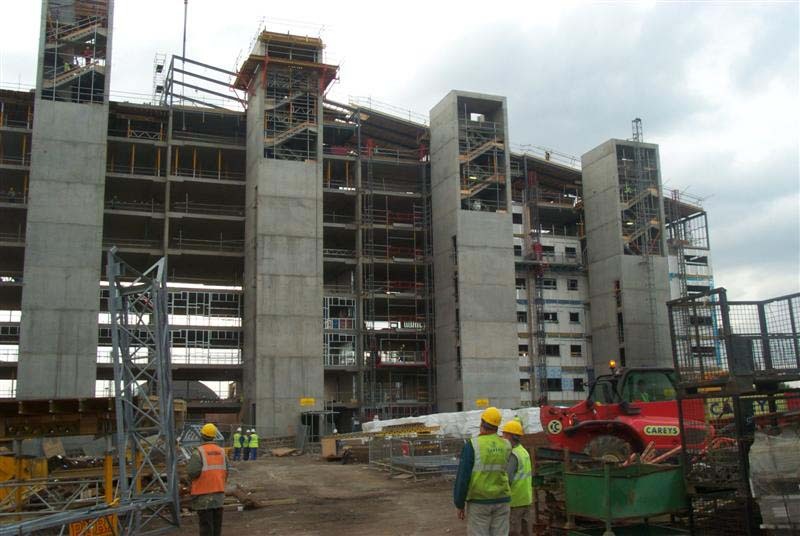 To the rear courtyard the stair cores are expressed as solid elements which are highly glazed over the top 4 floors and which will act as visual “light boxes” at night.